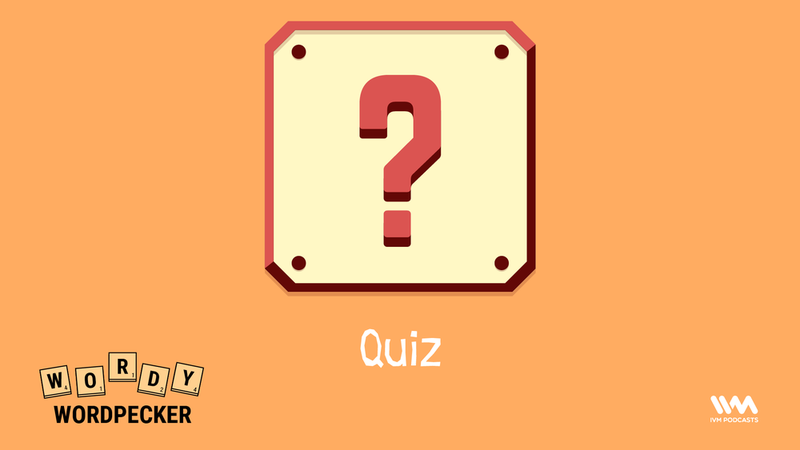 The word quiz gained popularity through graffiti on doors, windows, and walls all over Dublin. But what if this tale behind the word quiz is totally false and entirely made up? Rachel breaks down the confusing story of this word on the latest episode of Wordy Wordpecker.